← SOCCER: Ban the header! Holder: Worst AG in US history for journalism? There are, of course, many ways to evaluate the performance of Eric Holder as the Attorney General of the United States. Since he announced his intention to retire, many voices have attempted to determine his legacy. I want to focus on his treatment of journalists, which may be the most hostile in the history of the country. His most egregious and unconstitutional offense has been to investigate and prosecute journalists for doing their jobs — which, at its most vital, entails gathering and sharing information about the actions of our government. When that news-gathering has involved discovering information that the government prefers to keep secret, Holder has been ruthless — far more agressive, for example, than he was in prosecuting those lenders and speculators who crashed the U.S. economy in 2008. But Mr. Holder has continued Mr. Kennedy’s work in another way, one he is less likely to embrace but is no less part of his legacy. Like Mr. Kennedy, Mr. Holder has frustrated and confounded even his staunchest allies for his views on civil liberties. Mr. Holder approved of the National Security Agency’s authority to sweep up millions of phone records of Americans accused of no crime. He subpoenaed journalists and led a crackdown on their sources. He defended the F.B.I.’s right to track people’s cars without warrants and the president’s right to kill an American who had joined Al Qaeda. Mr. Holder’s Justice Department started more investigations than any of his predecessors into government officials who disclosed information to reporters. He subpoenaed journalists’ emails and phone records, and demanded their testimony. The New York Times reporter James Risen, who has refused to reveal his sources about information on Iran, remains under subpoena. Mr. Holder acknowledged in the interview that those efforts went too far at times and pointed to new rules limiting investigations involving journalists. 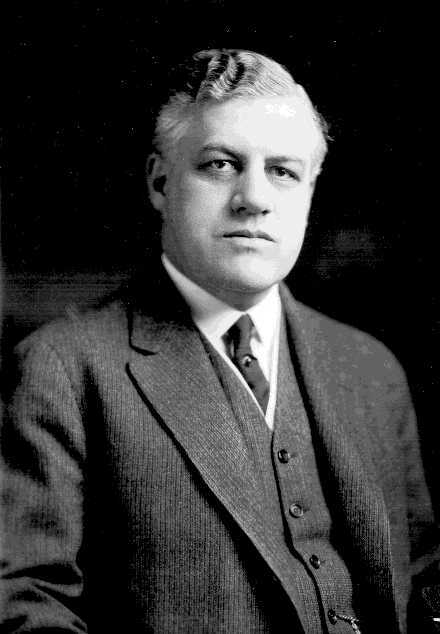 . .
also prosecuted several high-profile cases under the Sedition Act of 1918 to attempt to silence critics of U.S. involvement in World War I. Ultimately, I suppose, it is worth remembering that all attorneys general are nominated by the president, and they serve at his (or her) pleasure. So, attorneys general are only as good as the president allows — or requires — them to be. The irony of Holder’s antimedia actions is that much of the press was reluctant for PC reasons to oppose his nomination for AG even though he violated DOJ rules to help pardon Marc Rich in an effort to become Al Gore’s AG. Sadly, you could write a long book about how AG misdeeds and the failure of journalists to cover them–Harding’s AG was forced out for corruption; Eisenhower’s AG enjoyed McCarthy’s smears of Democrats; RFK and Ramsey Clark became media darlings despite wiretapping Martin Luther King; Janet Reno caused the deaths at Waco on the clearly false claim that children were endangered but was lionized for as the first woman AG. Of course, not 1 journalist in 10,000 who has written about either J. Edgar Hoover or Earl Warren has mentioned which of them championed the imprisonment of Japanese-Americans (as AG of California) and who opposed it. Valid point about John Mitchell, who was a real bottom-dweller.